The director of communications and campaigns at the consumer charity Which? is to stand down after six months in the role. Vickie Sheriff, who joined the organisation on 1 October, will officially leave at the end of the month. She is considering her next step, but is understood not to have a new role yet. A Which? spokeswoman said: "Vickie Sheriff has now left Which? to pursue other career opportunities. We thank her for her contribution to Which? and wish her every success in the future." Sheriff arrived as Which? was restructuring its senior team. 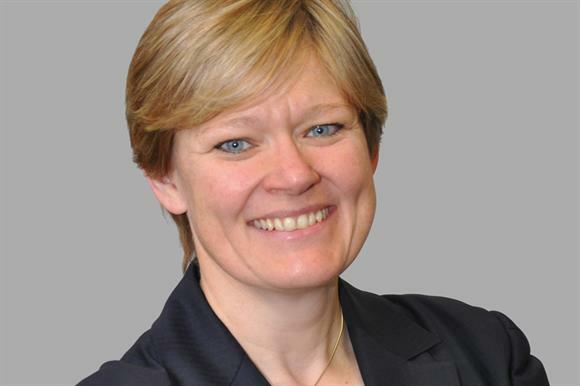 Sarah Threadgould arrived at the same time from the bank HSBC, as group marketing director, while previous campaigns and communications chief Alex Neill became managing director of home and legal services. Founded in 1957 as a consumer magazine, Which? 's parent organisation the Consumers' Association has been a charity since 1987. This article first appeared in Third Sector’s sister title PR Week.